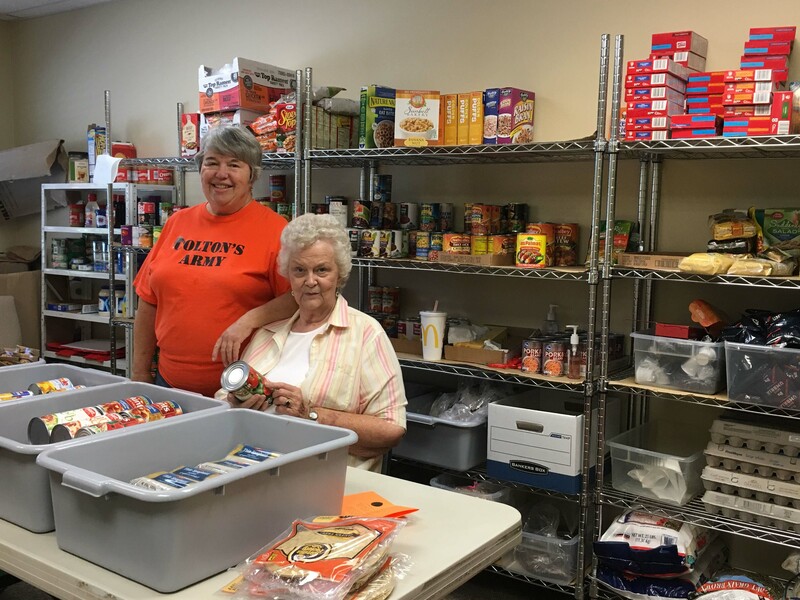 The Mill Creek Community Church food pantry, staffed by volunteers, is open Mondays from 2 to 4:15 p.m. It is available to anyone in need of food. We seek to pour out God’s love for his people through this small act of provision. We want to make the people who visit our food pantry feel loved and valued the moment they walk in the doors of our church. Through this ministry we are able to provide food for thousands of meals served throughout the year to those in need. Do you have a heart to serve in this area? We welcome your support! 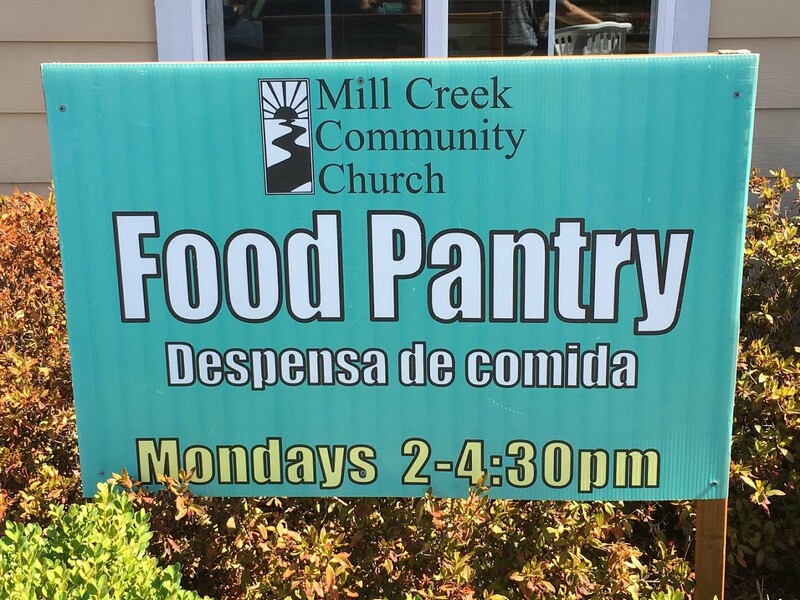 For questions or to learn more about volunteering with the food pantry, please contact us at 425-745-2094 or millcreekchurch@comcast.net. We invite you to join us for worship at 10 a.m. each Sunday! Ask to receive our weekly e-newsletter. ©2019 Mill Creek Community Church. All Rights Reserved.